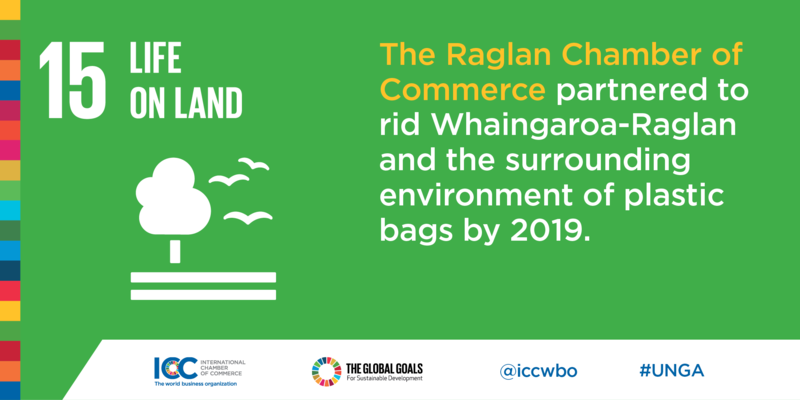 Celebrated each year on 5 June, this year’s United Nations (UN) World Environment Day brings the international community together in a commitment to reduce single-use plastic waste under the theme #BeatPlasticPollution. 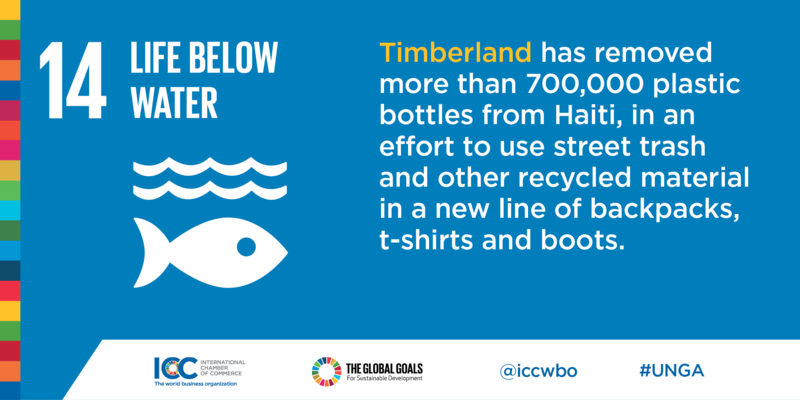 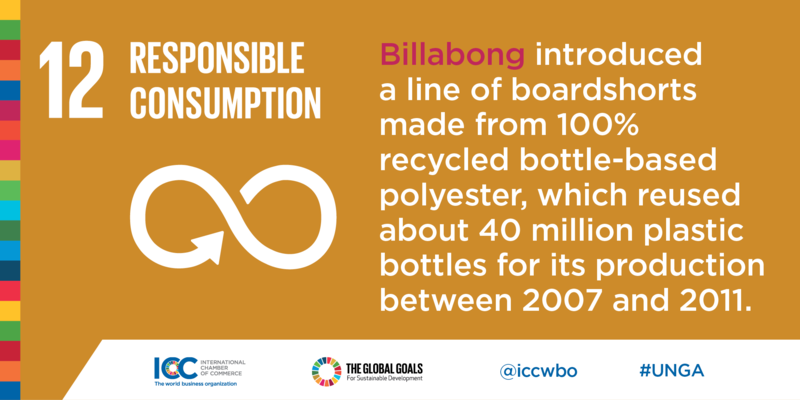 Reducing plastic waste is not only good for the environment, it’s good for business. 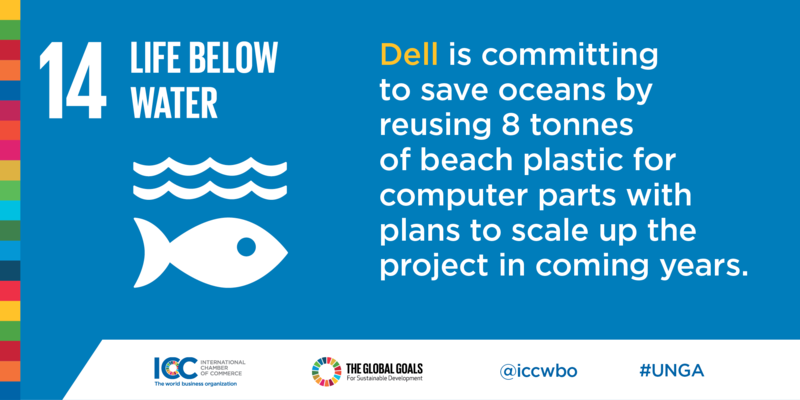 Business has a responsibility to work with all stakeholders in the fight against plastic waste.